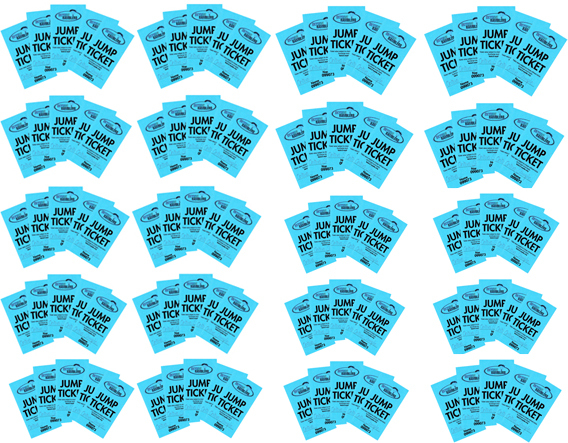 100 + Jump Tickets for licenced Skydivers (from 14'000 feet). Conditions apply: Valid for 12 months. *Not transferable. Not fully Refundable. Not valid for Equinox Boogie or other Organised Events, Training Camps etc. Valid for formation loads and Learning Curve Camps. You must have a valid Skydiving licence and APF membership to jump.